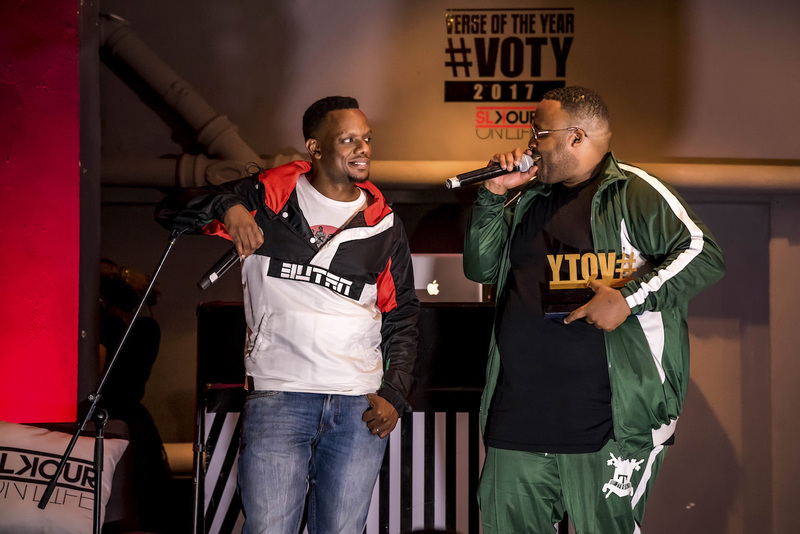 SlikourOnLife announces inaugural Verse of the Year Awards. The People’s Choice Award will be based purely on public vote and the recipient will also be honoured on the night. Last year A-Reece took the award and this year fans and friends alike can vote on the various social media platforms (Facebook, Twitter and Instagram) using the #VOTY2018 with their selection of artist and track.